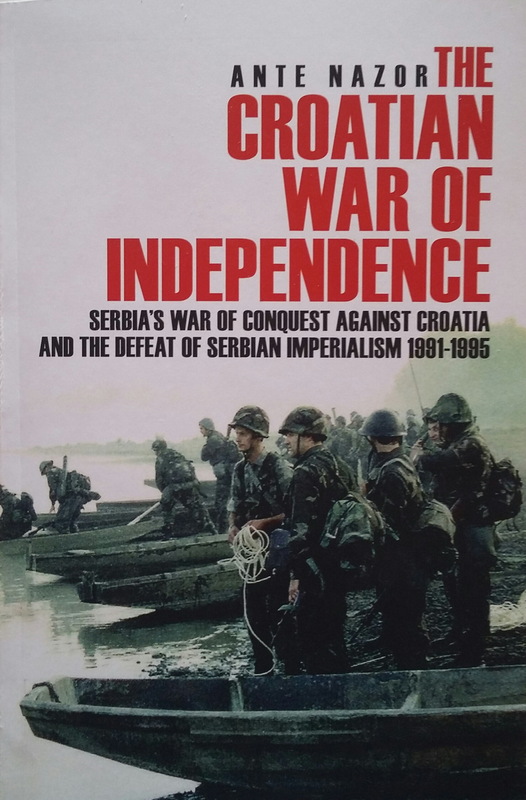 This is a detailed account of the Croatian War of Independence, with plenty of detail and an excellent portrayal of the exact sequence of events. 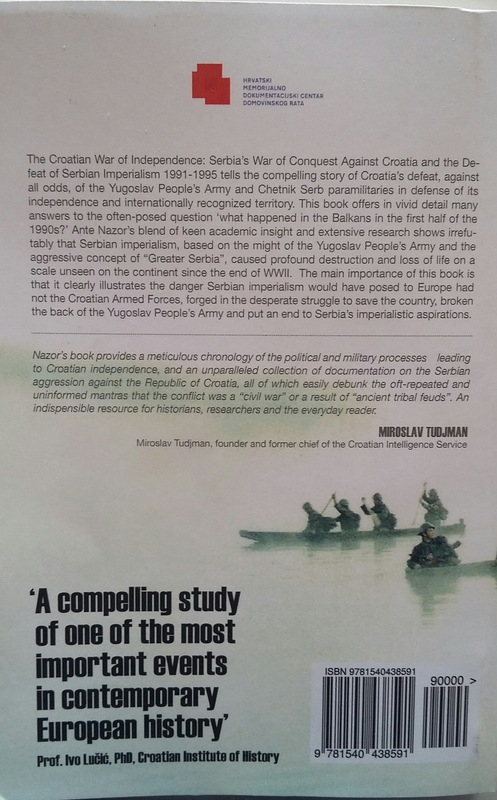 Told from a Croatian perspective this book covers the pre-war early stages of conflict and the many attempts to bring it to a peaceful conclusion. 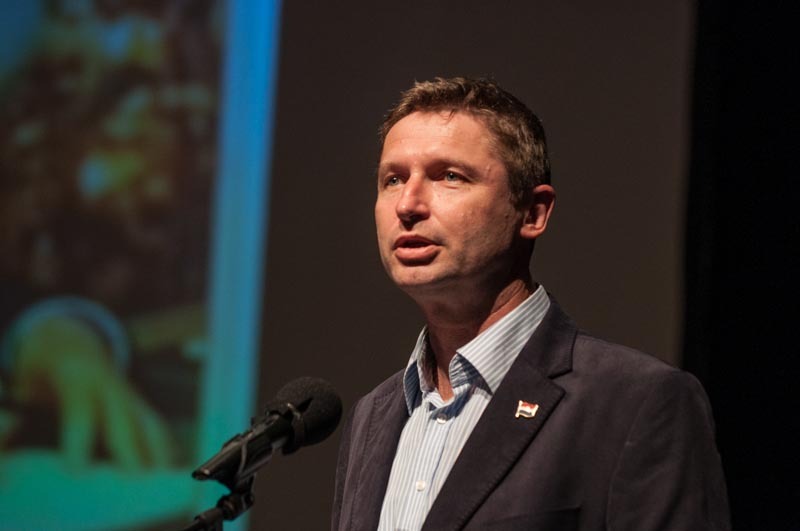 I was astonished by the complexity of the political situation of the slowly eroding Yugoslavian federation with Serbian dominance and the difficulties Croatia encountered in its legitimate desire to be its own nation. The book does a great job at portraying the violence and crimes committed by both sides as the conflict turns into war, but the author makes some important points about the role of the aggressor and the difficulties faced by an emerging country struggling to defend itself against a merciless attacker with superior weaponry. Although I was following the conflict with interest via the media at the time, I learned a lot about the complexity that I had never known before. The book really covers a lot of aspects and gives great insights. As a historic document invaluable and very readable. Ugh! I’m aging myself by saying so, but it’s hard to think of something from the 90s as being in “history.” It’s been awhile though, huh? Well, this is definitely historic and worthy of a book. Have a thriving Thursday. Mega hugs! I was thinking the very same thing, Teagan. I remember it so vividly but, it seems to be still very relevant to the people in Croatia and the former Yugoslavian areas, so it probably isn’t yet history – sadly. This sounds like a very important book and one we should all be reading.